CIS Services is a trading company based in Le Havre (France). 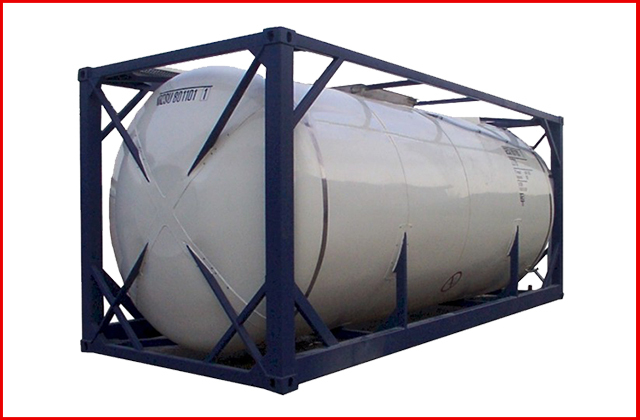 Specialized in second hand tank containers for 25 years, we are able to provide our clientele a wide range of ex-stock containers that we can deliver urgently. 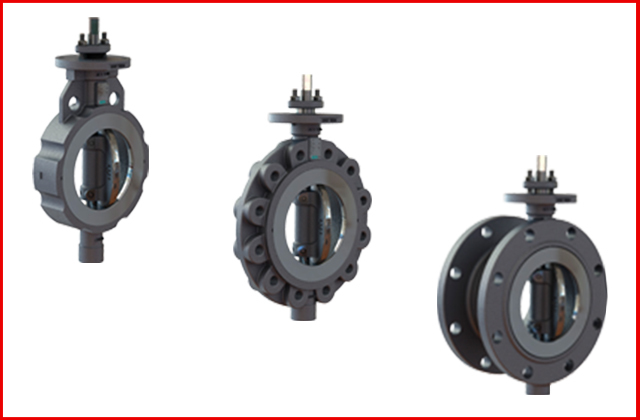 CIS Services also has a strong expertise in marine valves. Indeed, our 20-year experience in the maritime industry and our partnerships with international valves suppliers bring us the knowledge and technical understanding of the products and the market.